Marketing plays an integral part in the success of a product. How things are marketed can establish who it is targeting, and how well it sells. It is the process of communicating the value of a product to its potential customers. As well as exploring the traditional marketing methods, you will also focus on modern sales and marketing techniques. An undergraduate degree will normally give you a foundation knowledge of marketing, and then give you an insight into more complex areas. 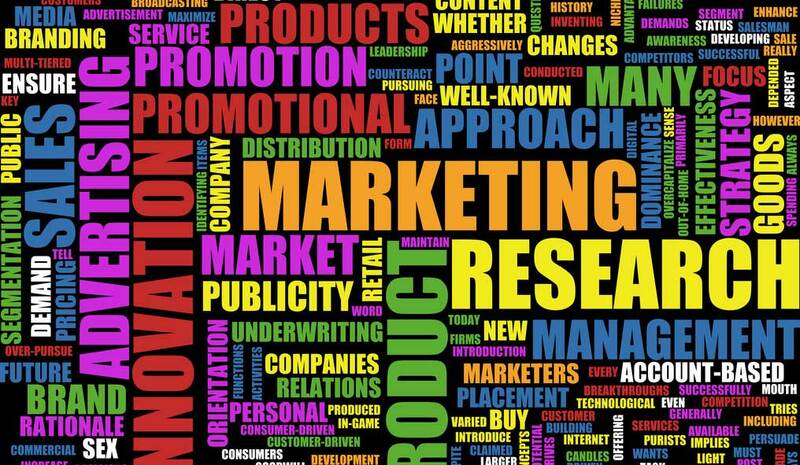 You will likely cover marketing strategies, market research and marketing management, as well as exploring other areas. Your degree will be delivered mainly through lectures and seminars. You may be given chances to participate in a case study or work placement, which will allow you to gain experience of delivering a marketing strategy. If your course requires you to write a dissertation in your final year, this will be a chance to research a favoured aspect of marketing. The award gained from a marketing degree will depend on where you choose to study. Countries have different accreditation systems, meaning that it can differ greatly. You may also wish to find a degree that is accredited by an independent body, such as the Chartered Institute of Marketing (CIM). An undergraduate degree in marketing will typically take three to four years. Foundation degrees, diplomas and certificates can last up to two years when studied full-time. Once you have completed your undergraduate degree, you can either seek employment in your chosen field, or further your studies. Continuation of your studies might come in the form of a postgraduate degree, such as a masters or PhD, or a graduate diploma or certificate. The entry requirements for a marketing degree will vary from institution to institution. Some universities may require you to sit an entrance exam, and some may rely on previous exam results. Some universities might prefer you to have studied certain subjects, and some may consider previous relevant work experience. You should check each institution to see what entry requirements they have for their marketing programmes. Tuition fees for international students are not fixed. This means that they can vary greatly at each institution. You should make sure that you are aware of how much your course will cost you.You may be eligible for a scholarship or funding. This could be awarded by your institution, or a separate funding body. For more information, visit our scholarships and funding section. Marketing plays a role in almost all industries. This means that marketing graduates will be able to find work in a wide range of fields and sectors. Some popular choices include energy and utilities, healthcare, tourism, real estate, performing arts and the entertainment industry. It is also possible for you to start your own marketing business. Throughout your degree, you will have gained many transferable skills, including oral and written communication, persuasion skills, management skills, creativity and presentation skills. You will have been given opportunities to develop many useful and applicable skills during your time at university, which will help you gain your job of choice.